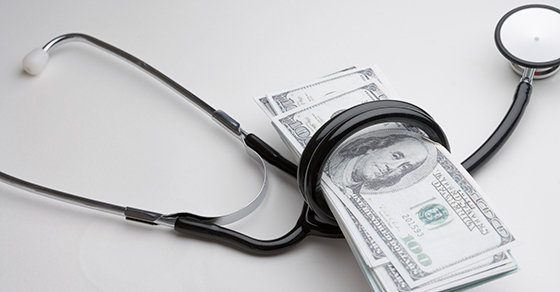 An HRA is an employer-sponsored account that reimburses employees for medical expenses. Contributions are excluded from taxable income and there’s no government-set limit on their annual amount. But only you as the employer can contribute to an HRA; employees aren’t allowed to contribute. 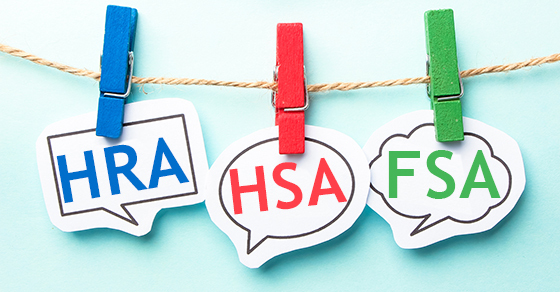 If you provide employees a qualified high-deductible health plan (HDHP), you can also sponsor HSAs for them. Pretax contributions can be made by both you and the employee. The 2017 contribution limits (employer and employee combined) are $3,400 for self-only coverage and $6,750 for family coverage. The 2018 limits are $3,450 and $6,900, respectively. Plus, for employees age 55 or older, an additional $1,000 can be contributed. 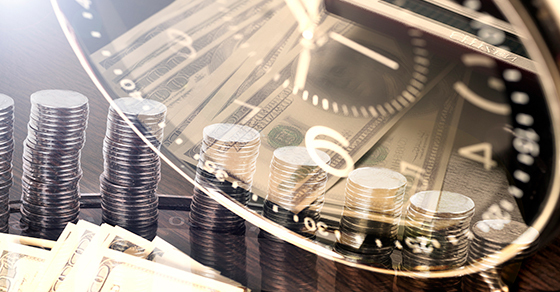 Regardless of whether you provide an HDHP, you can sponsor FSAs that allow employees to redirect pretax income up to a limit you set (not to exceed $2,600 in 2017 and expected to remain the same for 2018). 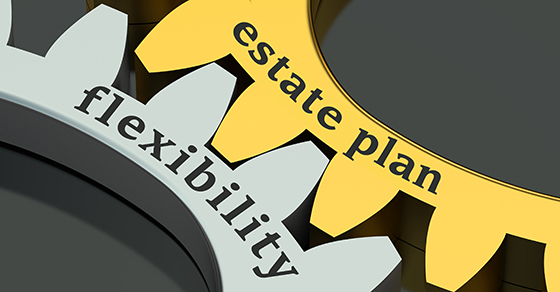 You, as the employer, can make additional contributions, generally either by matching employer contributions up to 100% or by contributing up to $500. The plan pays or reimburses employees for qualified medical expenses.